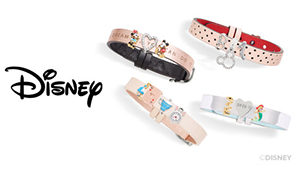 UPDATED INFO ~ New Disney Dooney's Coming To Disney Parks! Take A Peek! 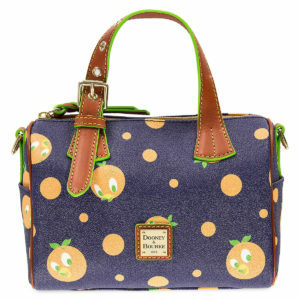 UPDATED INFO ~ New Disney Dooney’s Coming to Disney Parks! Take a peek! UPDATE! 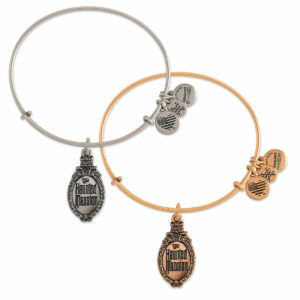 These are NOW in the Disney Parks Shopping App!! 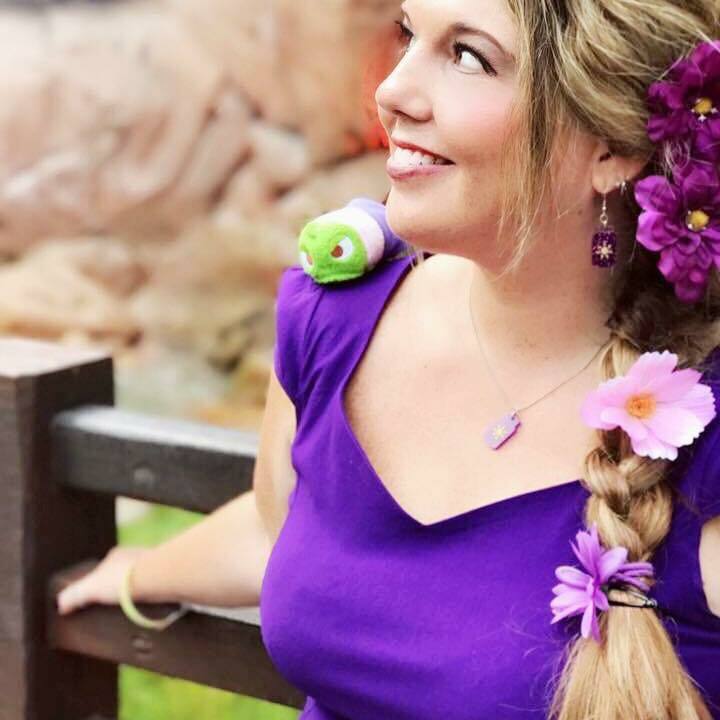 Attention Disney Shoppers! 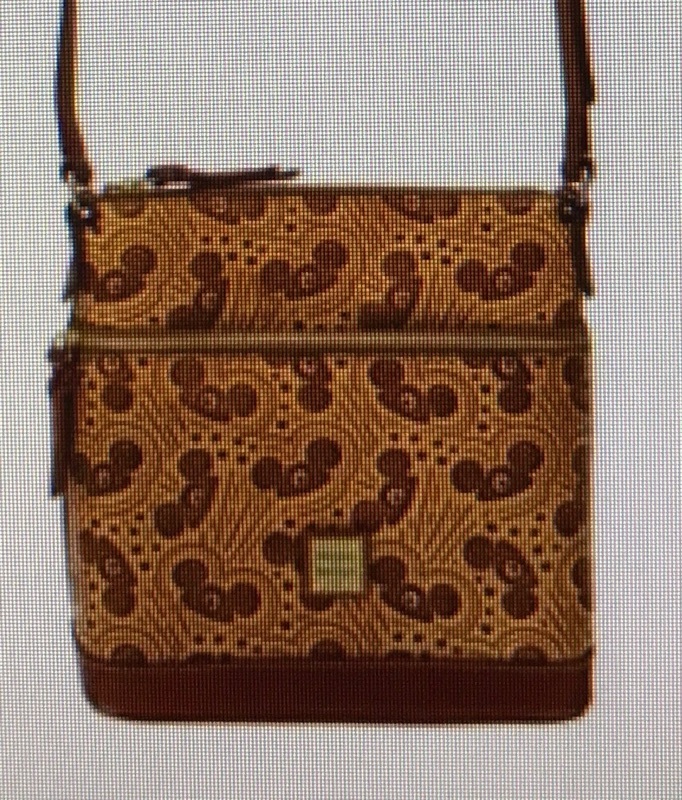 I just got word this morning that a new Disney Dooney and Bourke print is coming out on Saturday. 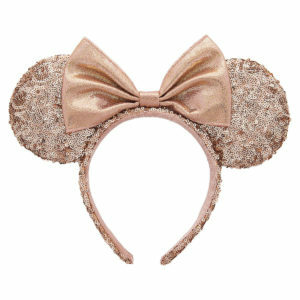 It’s a brown background with mouse ear hats, and it’s super cute! Here’s a preview. As you can see, there are three different sizes of handbags to choose from. I don’t know if they’ll have matching wallets, or what the prices are yet, but as soon as I get that information I’ll be sure to pass it along. 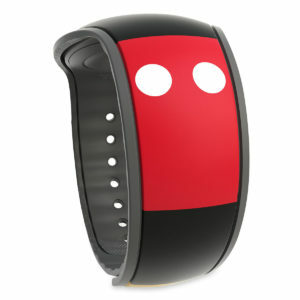 You can also download the Disney Parks Shopping App on your phone so that you can browse park merchandise from home. 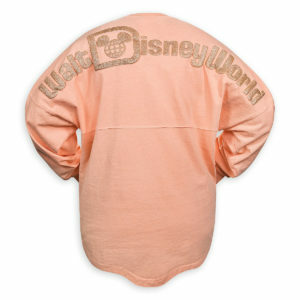 Thanks and stayed tune to The Main Street Mouse for more!